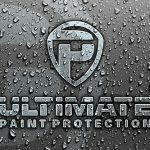 Welcome to Ultimate Paint Protection! 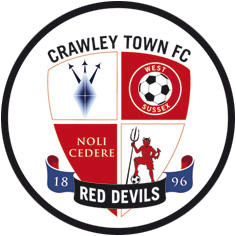 Welcome to our new website, we hope you enjoy browsing & appreciate any feedback. 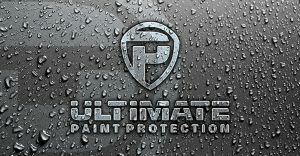 Here at Ultimate Paint Protection, we are committed to providing top quality paint protection in Gatwick, London. Our paint protection engineers are factory trained & well placed to provide the highest standard of service for you, your car & ultimately, your investment.